This sweet, braided bread looks delicious. I feel inclined to bake some this weekend, especially since Sydney weather at the moment is miserable, cold and rainy. 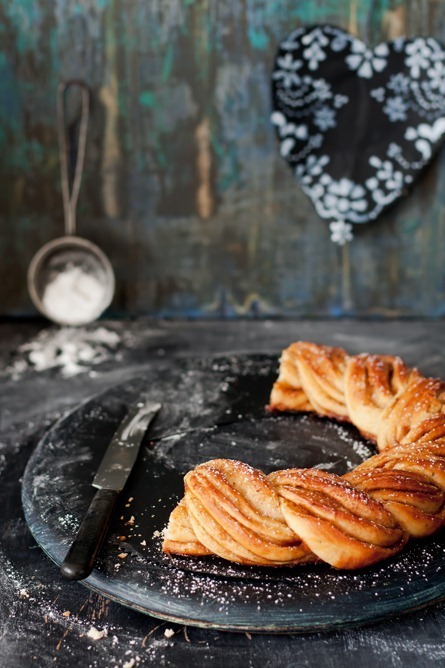 The inviting, cinnamon- and cardamom-laced aromas of baking will surely cheer the spirits!